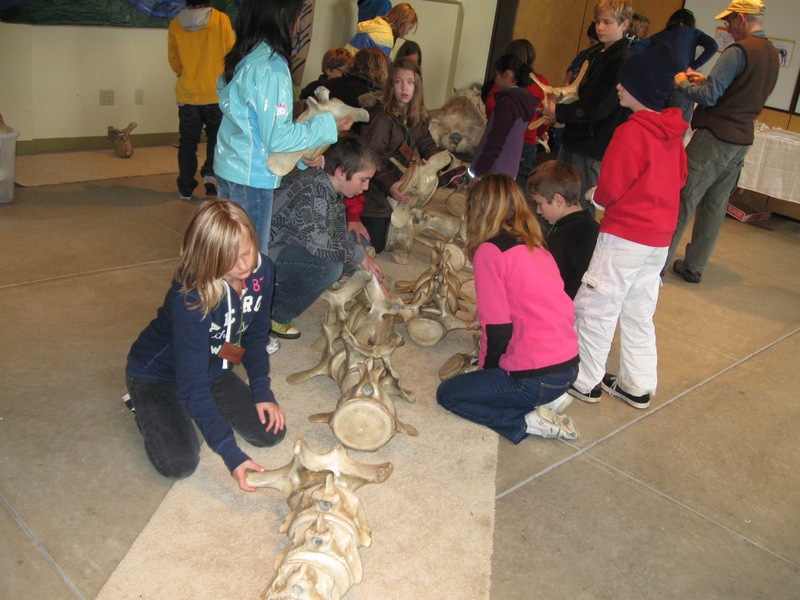 At the Port Townsend Marine Science Center, our Summer Camps are great for kids exploring beaches, uncovering treasures hidden in our exhibits, playing games, making crafts and hiking through beautiful Fort Worden State Park. Our science campers come back year after year, and many of our past campers return again as camp counselors. Join us for a wet, sandy, adventurous, fun-filled week! Kids spend a week exploring and discovering marine and coastal life - animals, plants and secret spots. This half-day summer science camp is all about fun, hands-on activities in and around the Marine Science Center. This science camp is a great program for the younger camper who loves marine animals and exploring on the coast! Choose between a morning or afternoon camp. want to explore it all! microscopes to observe the plankton that supports all life in the sea. To sign up your child for a PTMSC Summer Camp, please click on one of the links below. You will be directed to the online form. Fill out this form, then complete payment of the deposit or the full amount by sending in a check or completing a PayPal payment. If you prefer a print registration form to print out and send in, click here. Please contact us at 360-385-5582 x104 or email info@ptmsc.org if you have questions regarding our summer science camps. Register online here. Download the 2013 PTMSC summer camp flier here. Scholarships are available to those who qualify.